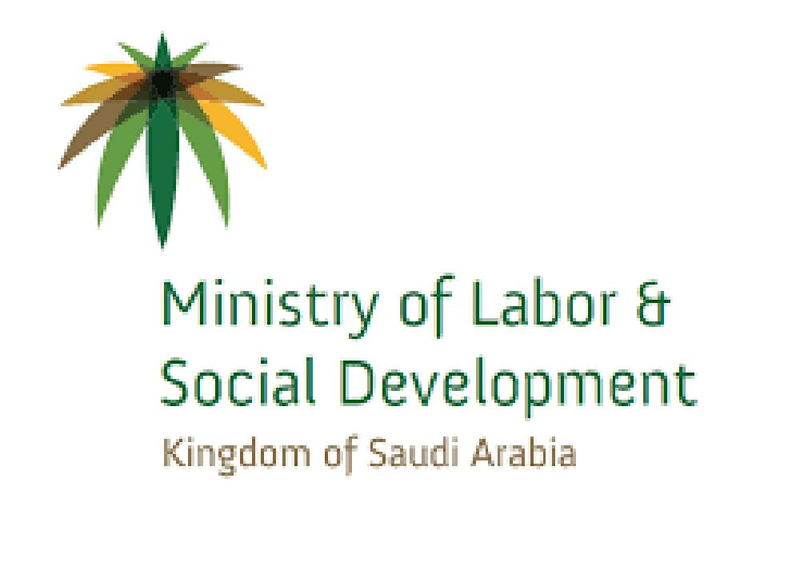 RIYADH – The Ministry of Labor and Social Development has launched an initiative to issue compensatory visas to offset the shortage of Saudi workforce in certain rare specializations or professions where it is difficult to implement Saudization due to the lack of qualified Saudis. 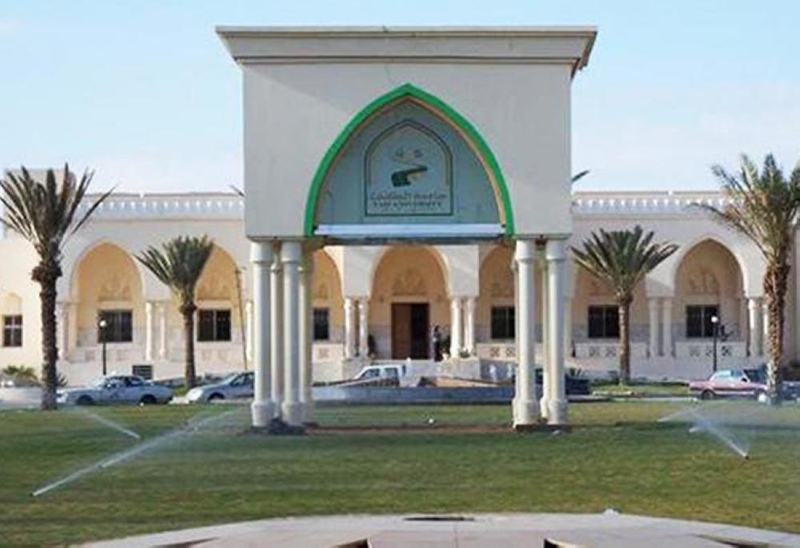 Private firms, which are in the platinum and high green domains, can take advantage of this initiative, according to the ministry sources. 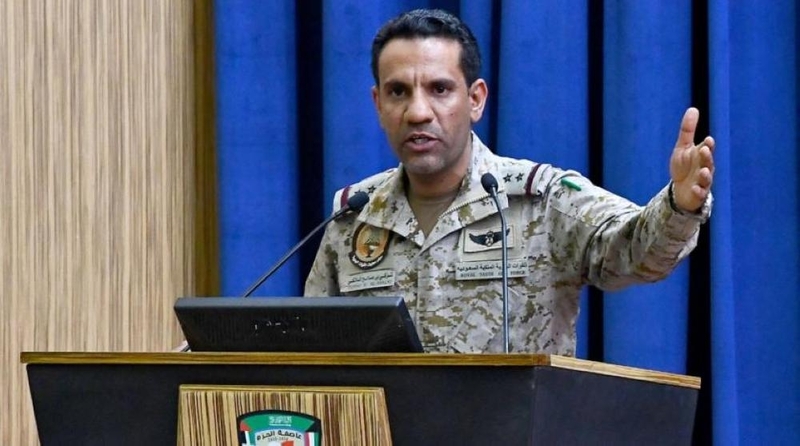 The ministry had identified earlier eight trades in the private sector where there is a shortage of sufficient number of qualified Saudis to take up jobs. These sectors include engineering, medicine, nursing, IT, pharmacy, medical technology, accounting and financing. 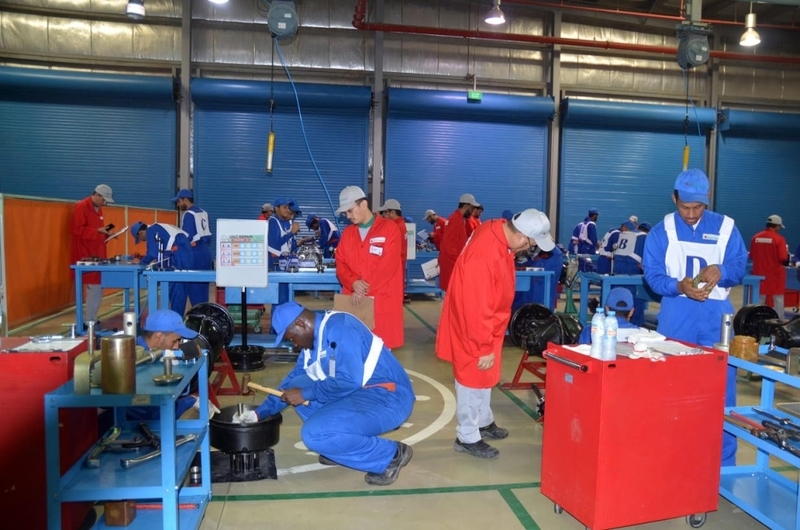 The ministry’s initiative aims at ensuring the private sector firms in the platinum and high green domains to maintain their stable and effective performance results. Under the initiative, if the firm is entitled to a compensatory visa in place of one who left the firm on final exit visa, it will be able to obtain it directly through availing the ministry’s electronic services.